Comic Towel: Balzac Said What? "In this enchanting tale about the magic of reading and the wonder of romantic awakening, two hapless city boys are exiled to the remote mountain village for re-education during China's infamous Cultural Revolution. There they meet the daughter of the local tailor and discover a hidden stash of Western classics in Chinese translation. 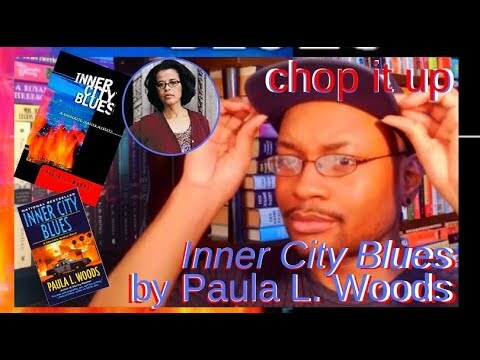 As they flirt with the seamstress and secretly devour these banned works, they find transit from their grim surroundings to worlds they never imagined." 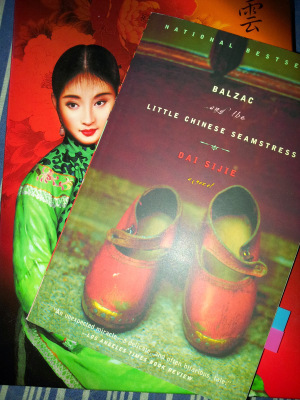 There’s a lot to say, and then there’s not too much I can say about Dai Sijie’s Balzac and the Little Chinese Seamstress. I mostly found it an ethereal, magical, coming-of-age, young-romance Chinese not-so-love story. It’s short and sweet. Flavored and gripping in its telling. Balzac takes place during China’s Cultural Revolution, a time where all things Western or foreign was prohibited in place of all things Mao (like that handy The Little Red Book). Subsequently, many young Chinese were relocated from the cities (populated and occupied with educational prospects) and forced into the mountainous areas/villages for re-indoctrination. After all, what better way to uphold Mao's principles than to throw the intelligent Chinese youth into the countryside as coal-miners and farmhands? Anyway, it’s here that we meet the two Chinese teens sharing their story of political migration, and their desperation for love and knowledge. It gets a little confusing toward the end as the narrative abruptly shifts into the heads of the various other characters. However, I didn't find it a total disruption, because by that point I was pretty much solid with the simplicity of the story. So in saying all that, Balzac isn't Ha Jin, Jung Chang, or Yiyun Li. It's a fascinating and spellbinding read, but it only went so far in depth and conflict. I left away feeling it was a glimpse, a slice-of-life (but certainly more) moment of what it was like to be a Chinese teen during the Cultural Revolution. And all the political maladjustment that went into living in that era.